This is a recolour of the simple two-tile glass door that came with the basegame. 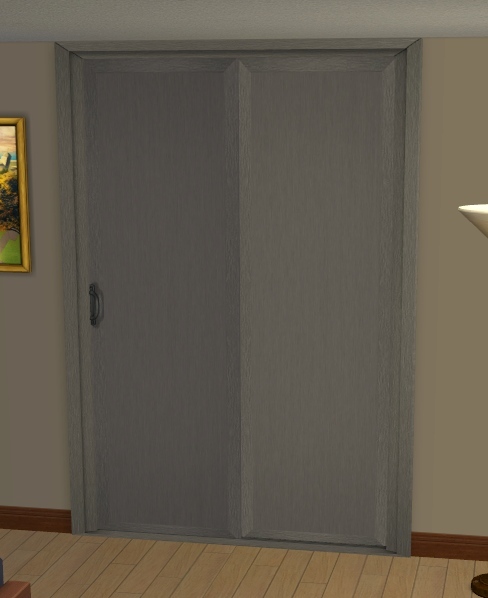 Every Maxis two-tile door is transparent or ugly, so I decided to make a solid-colour recolour for bedrooms and other private areas. 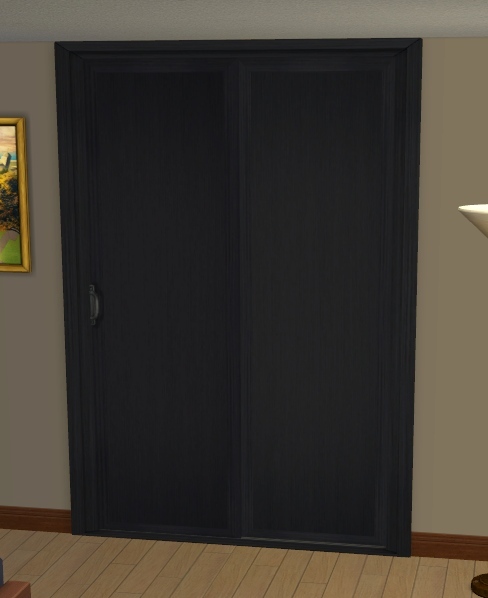 They will look best, if you select the appropriate maxis frame colour. The package file contains all four recolours, if you are confused. This way it was easier to me to put them in the right order and they belong together anyway.